Winters are just to reach your region soon! Time to go for multiplayer! Have you decided some unique sweaters, vests or jackets to feel cozy in trembling days! If you are willing to score more salient fashion points while going multilayer, then choosing the circular vests would be a great idea! Crochet Circular vests and jackets have always been popular and are in current modern winter fashion too! 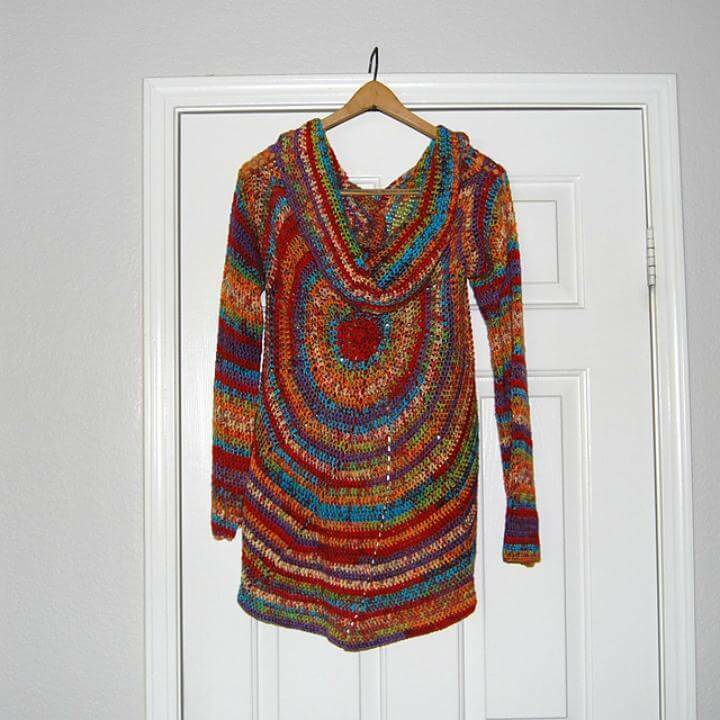 So why not layer yourself up with some beautiful crochet circular vest or cardigans this winter? They will match best to your jeans, and with every winter dress up, best fittings will not be an issue as they mostly come with the open front so that you can go loose or tight according to your consent! 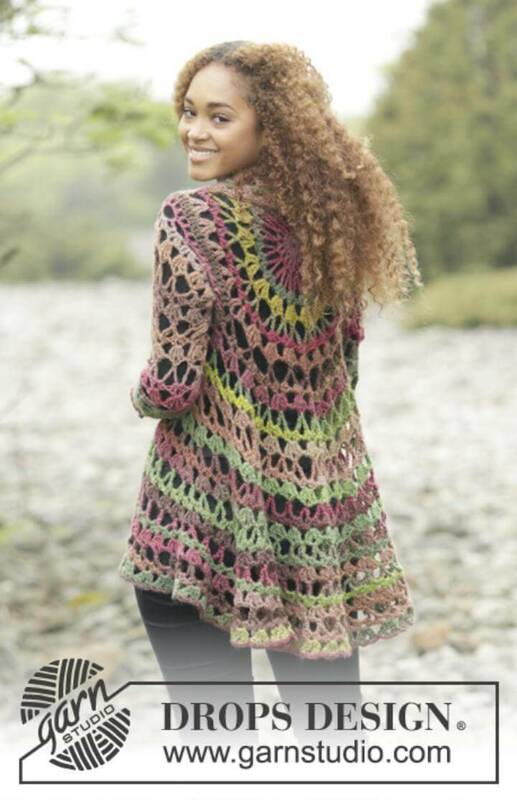 If you have just decided to look great this winter by wearing some gorgeous circular jackets, then we have brought here for you these Crochet Circular Vest or Jacket with 10 Free Crochet Patterns that are sure to satisfy all the fashion enthusiast ladies with their amazing textures, designs and color combinations! Moreover, the list includes the full sleeve, short sleeve, and sleeveless vest designs that can choose depending on weather conditions! Sleeveless crochet tops would just help you to go bare arm in summer arms, so they would just go amazingly to beat the summer heat without losing any fashion points! 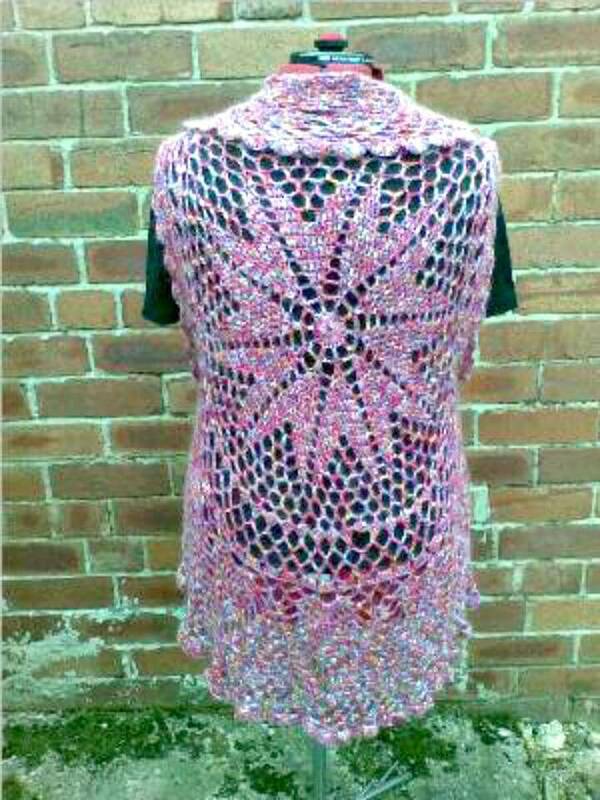 Crochet circular vest patterns are often to be mandala based, so adding and removing rows will be damn simple, this confirms these crochet circular vests to be amazingly simple to crochet in size! 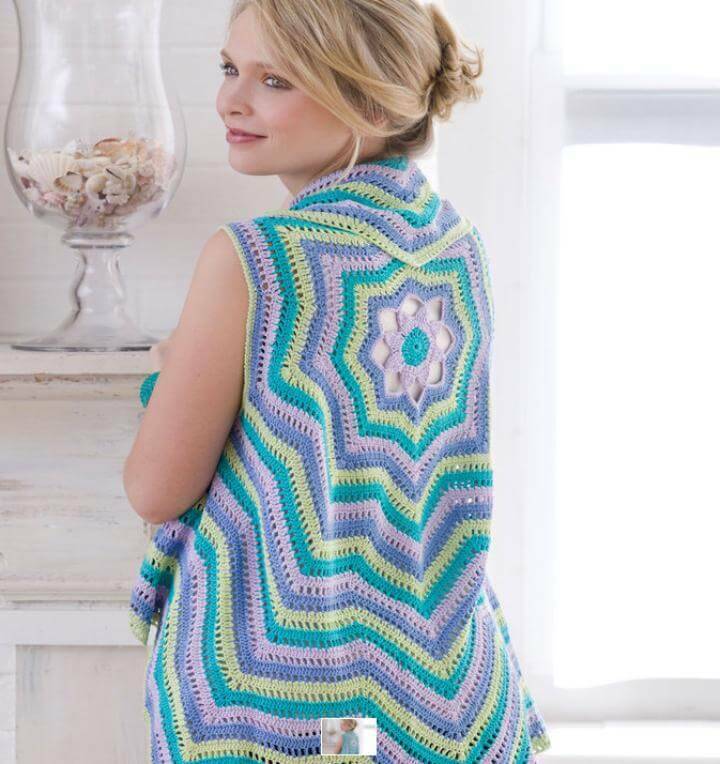 The blasting good news is that everyone can crochet these crochet vests without concerning about the skill level as they are easy-to-crochet even for a dedicated beginner! 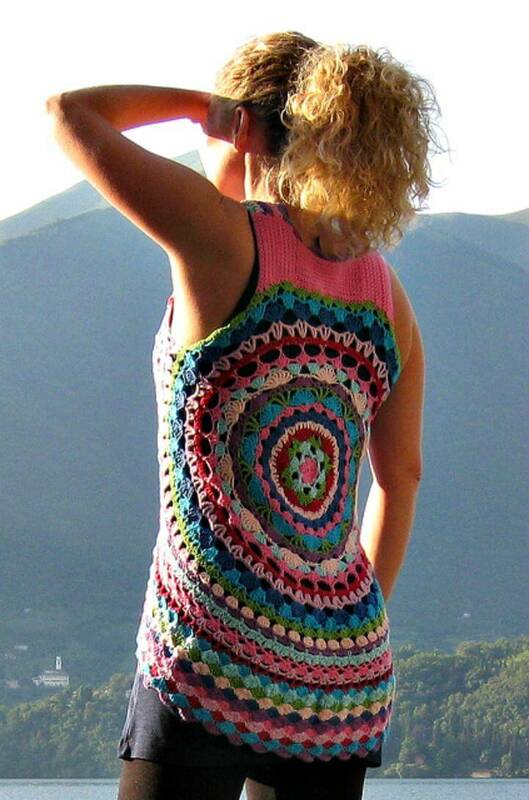 Moreover, you can vary the design of these crochet circular tops or vest just by changing the mandala motif! Like you can crochet a pinwheel mandala for one crochet vest and can experiment with other going with the floral mandala motif! You are also free to crochet mandala motifs which may come with some custom symbols to give you vest some great religious or other symbolic meaning along with more significant fashion statements! Click the pasted source link under each project to get the full free crochet pattern that may also come with step-by-step visual guides and general constructions! 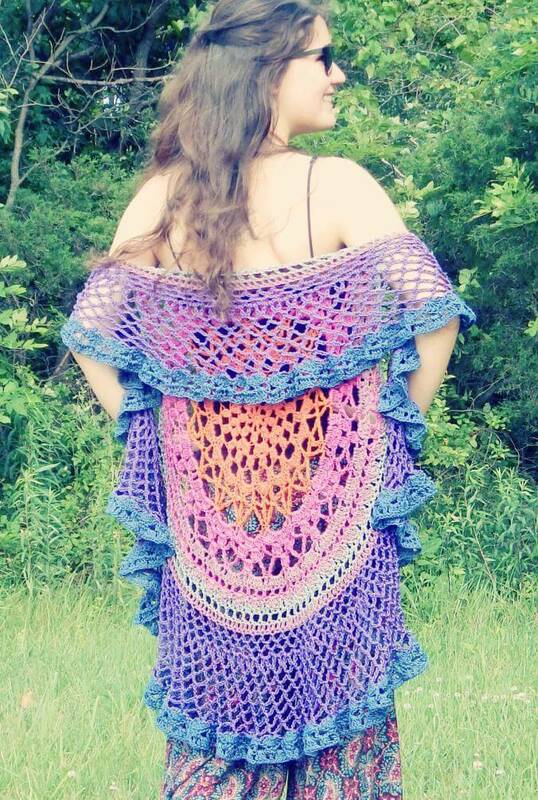 So, do check them out too for your favorite free crochet patterns!